When a person gets a ductless system installed in their home, there are usually a few options for controlling the temperature and settings throughout the home. One option you could have is a hand-held wireless remote or another is wireless wall-mounted remote controller. But which one would be better for you? For some homeowners it may be easier to control the temperature in their home with a hand-held remote. If you really think about it, how convenient would it be to control your settings right in the palm of your hand, just like you would if you were to change the channel on your television? With the hand-held remote you can control your system's operation modes, desired temperature, fan speed, and airflow direction. 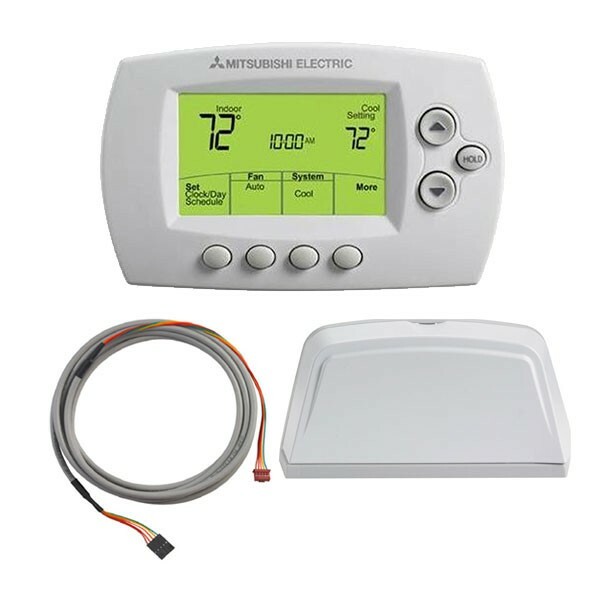 It features a single-use timer setting that allows you to choose your automatic activation and deactivation time for your specific indoor system, that way you can turn it on/off as needed. Why leave the system running in a room when you're not even using it? 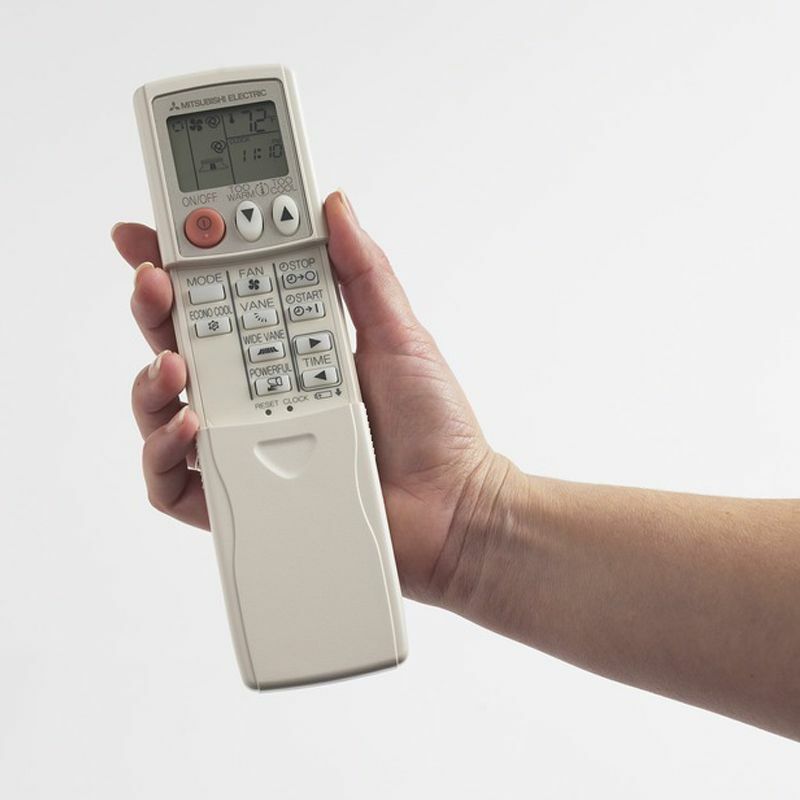 The hand-held remote gives you that convenience to be able to turn it on/off when you want too! However, using a hand-held remote can sometimes be a little bit tricky because clearly by looking at it, there are several buttons with different symbols on them. It can be difficult trying to remember which button works for what setting. This is why there is another option like the wireless wall-mounted remote controller. This system has many features that are easier to operate and more useful for homeowners. The wall-mounted controller is perfect for mini split systems too! -Operation mode: temperature, fan speed, airflow settings that are simple to operate. This wireless wall-mounted remote controller seems to be more convenient for homeowners than having to use the hand-held remote every day. But every household is different! It's up to you to decide which controller would best fit your lifestyle.